Sri Lanka and Russia have started negotiations on a purchase of new batch of Russian Mi-17 helicopters with the aim of increasing Sri Lanka security forces’ role in the UN Peace-keeping Mission and further bolstering its military ties with Russia. 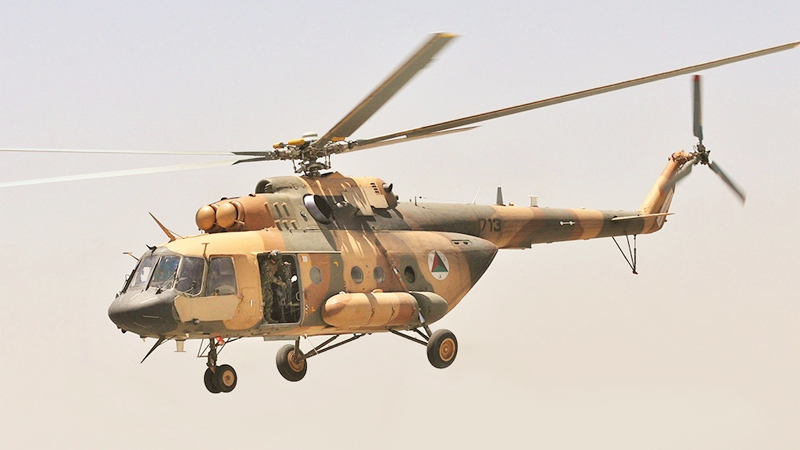 Air Force Media Spokesperson Wing Commander Gihan Seneviratne said discussions were under way between two countries for the purchase of Mi-17 helicopters which had been projected a long time. “We want to purchase modern equipment if we have a plan of increasing the representation of Sri Lankan Security Forces personal in UN peacekeeping operations,” he added. “Today, Sri Lanka is one of the highest Troop Contributing Countries (TCC) to the United Nations Peacekeeping Operations. The contingents are currently engaged in peacekeeping missions in Lebanon (UNIFIL), South Sudan (UNMISS), Mali (MINUSMA), Abyei (UNISFA), New York (UNHQ), Central African Republic (MINUSCA) and Western Sahara (MINURSO), either as military observers, staff officers or officer assistants or general contingent troops,” he said. The troops deployed for UN peacekeeping mission benefit financially and the country earns foreign remittances that are utilised to train more and more soldiers. He further said Mi-17s issue was spotlighted on the agenda of a Sri Lankan senior Defence officials’ visit to Moscow in early September, 2018. “There is no definition yet with regard to the number of helicopters that Sri Lanka is going to purchase since there is no specific document has been signed yet,” he added.